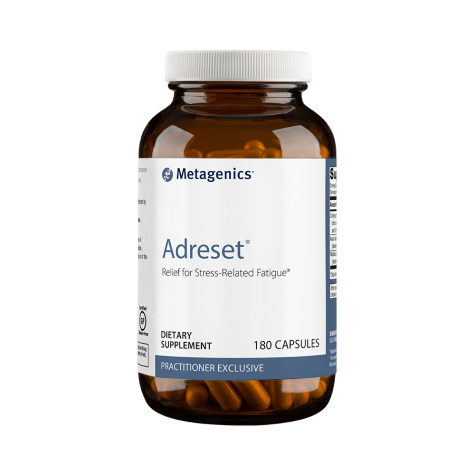 “Adreset has pulled many a patient from our clinics out of the depths of that grinding physical fatigue that just makes each day a mountain-top to climb. This formula has restorative and regenerative powers that nourish and strengthen the adrenal response. 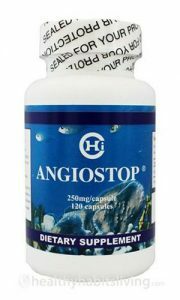 It is usually necessary to take this product for 3 to 4 months at generous doses if quite fatigued. 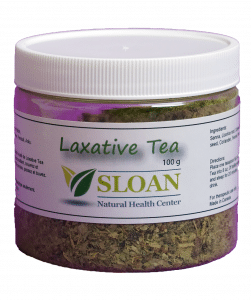 Because it contains adaptogenic herbs, it should be changed at that point for something else along this line and then one may come back to it again after a month or more.” David Sloan, PhD, NNCP, RNT, Clinic Director – Sloan Natural Health Center.